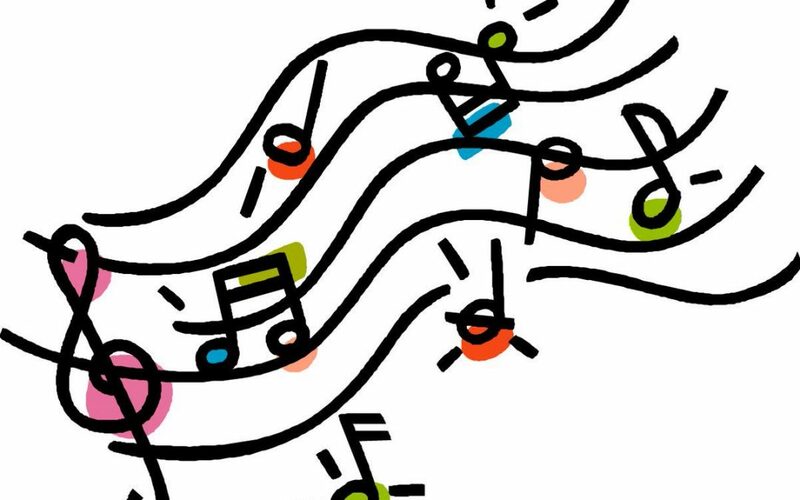 What’s The Soundtrack Of Collaborative Intelligence? This article made me think: Are small groups able to work better and more productively if music is played? I am clearly biased on this subject: I love music and use music generously in my sessions. As an avid listener who appreciates every music genre (with a little predilection for old school Blues) I have often wondered about the power of music to improve performance and develop collaborative intelligence in teams: How can music help your team be a better team? Have you ever thought of music in this way? Music can be used as a practice to establish productive norms of relaxed and joyous interaction among people. For example, how might music support the World Café principle of creating a hospitable space, where collective intelligence is given a chance to emerge? Music can be used as a powerful, non-intrusive behavioral influence during a session. As background music—either online or live—my personal favorites are: a Vivaldi string quartet during reflection time, a joyous Pinetop Perkins’s boogie-woogie piece during a long group exercise, a rumba from Cachao to accompany group dialogue, French Caribbean music to go with heavy group work, and Military Band music to close a session. Music can stand as a metaphor for superior performance. Like a good jam session, “music” and good vibrations are produced when a group is engaged in powerful collaborative work. Each group member improvises within a given set of guidelines to reach what behavioral theorist Mihaly Csikszentmihalyi calls “flow,” the optimal experience of heightened awareness and focused consciousness. Music, in this case, is the target objective of working together and ultimately its measure of success. Music can serve as an artifact of a group’s learning experience. You might push the creative juices of a team and request, for instance, that they write and perform a song related to the contents of a session. Have you ever ended a workshop with a group singing an original rap in front of the class with a rap rhythm in the background? This way, music becomes a celebration of the work, and a powerful way to share the product of that work together. Talking about music, here is a great group whose uncanny ability to create good vibrations will make your soul smile. Download a song here. Enjoy!